Print Promo Catalogs for Your Business! Booklets and catalogs are one of the most effective ways of marketing promotion. 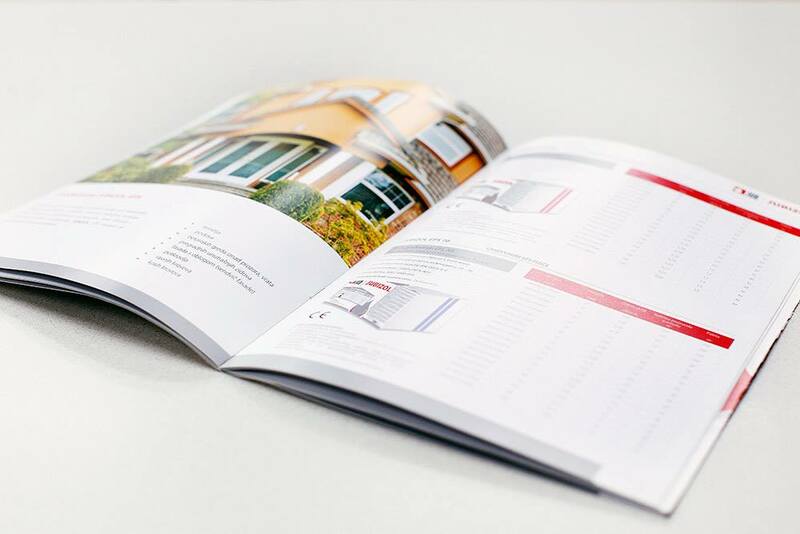 A well-designed catalog will significantly contribute to the presentation of your products or services. 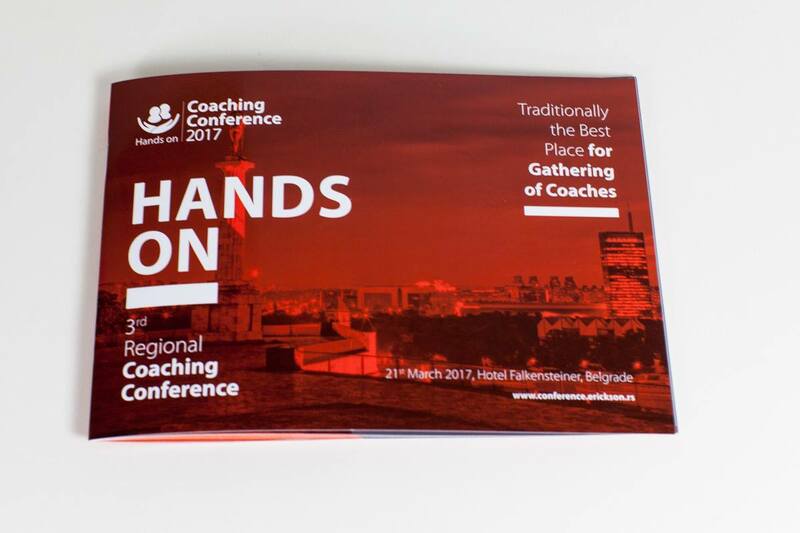 Thus the primary goal is to present your product portfolio in a more attractive way and JPC Chicago can make that happened. 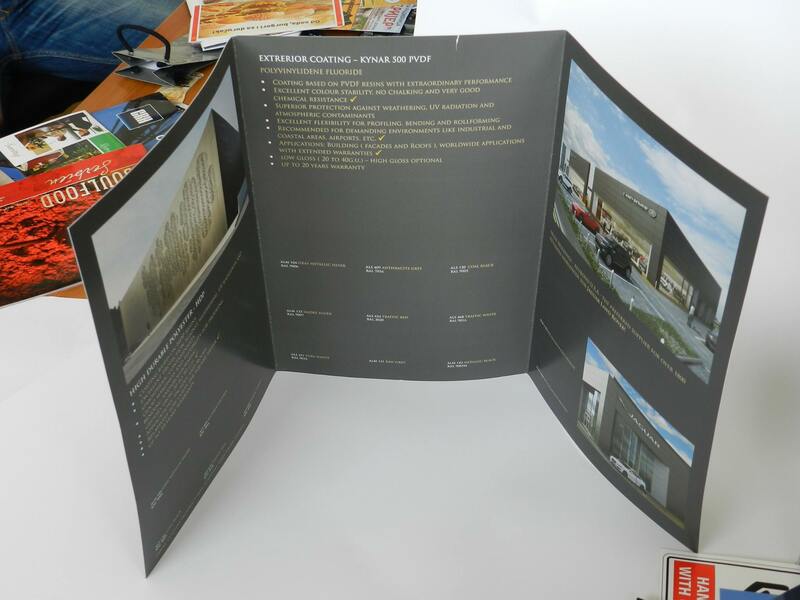 As a very effective way of promotion, booklet should distinguish you from the competition. When selecting text and photos you must take into account the message that you want to send. Only the original and impressive messages can create the desired effect on your consumers. 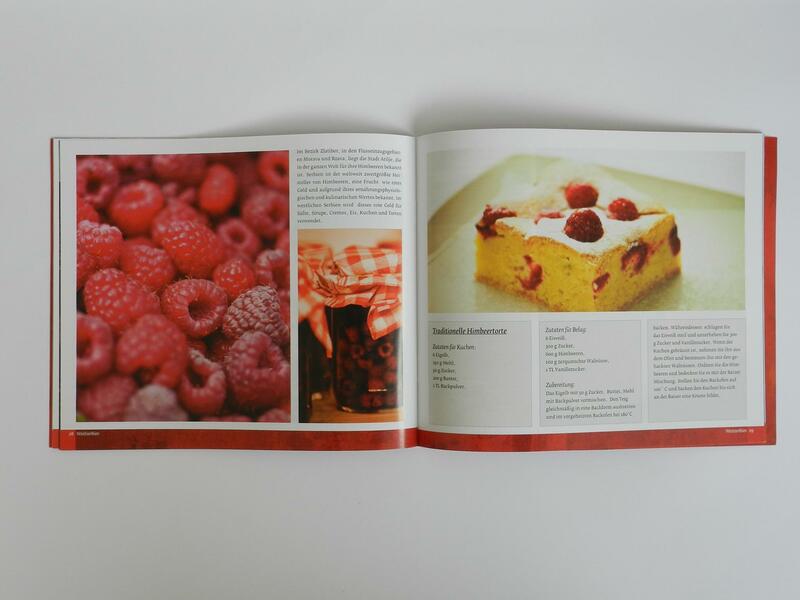 If information about your products or services is integrated into a well-designed catalog, the outcome will be a success. 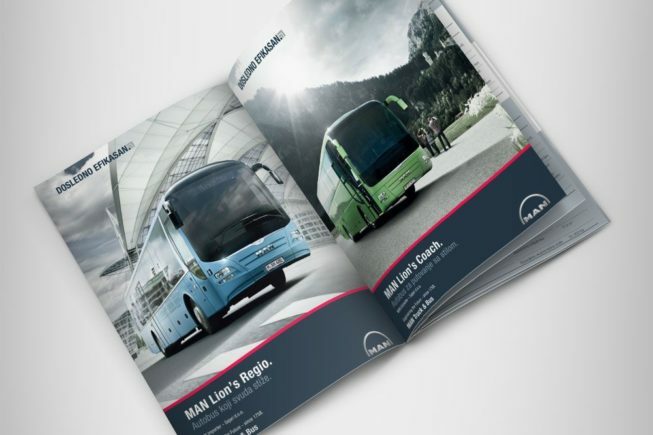 A number of companies use international fairs as places to present their businesses, and the custom catalogs are the perfect promotional material for this kind of event. 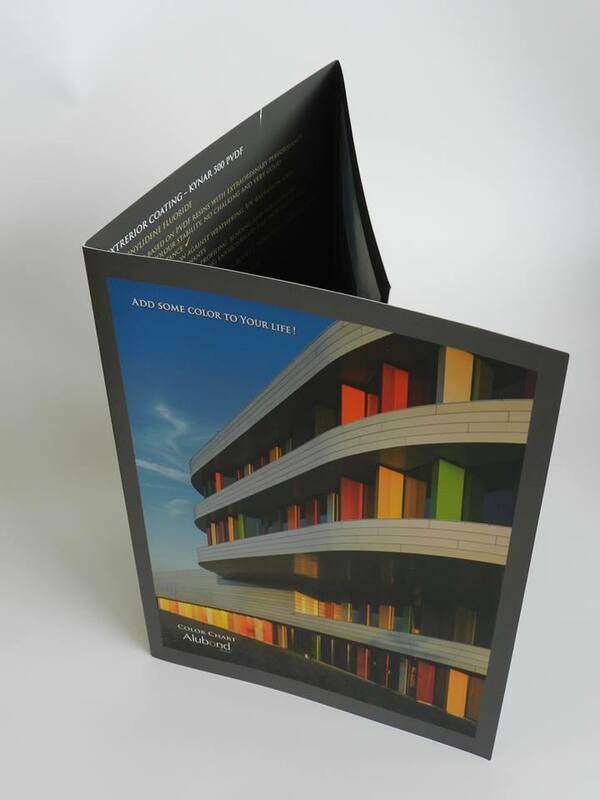 With the latest machines in offset printing, the J Print Center provides booklets/catalogs of the highest standard with finishing options such as clear coating, clamming and laminating. 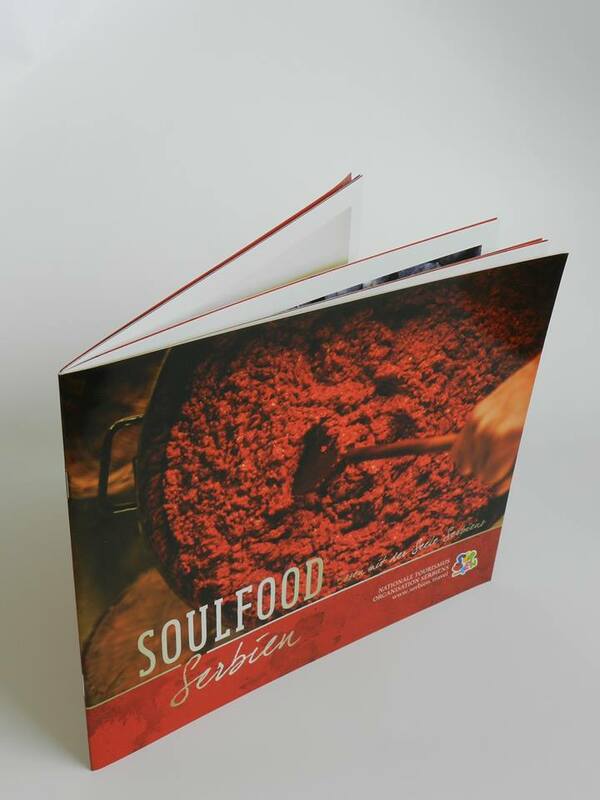 We offer catalog and booklet printing onto high-quality paper, double-sided, full color. 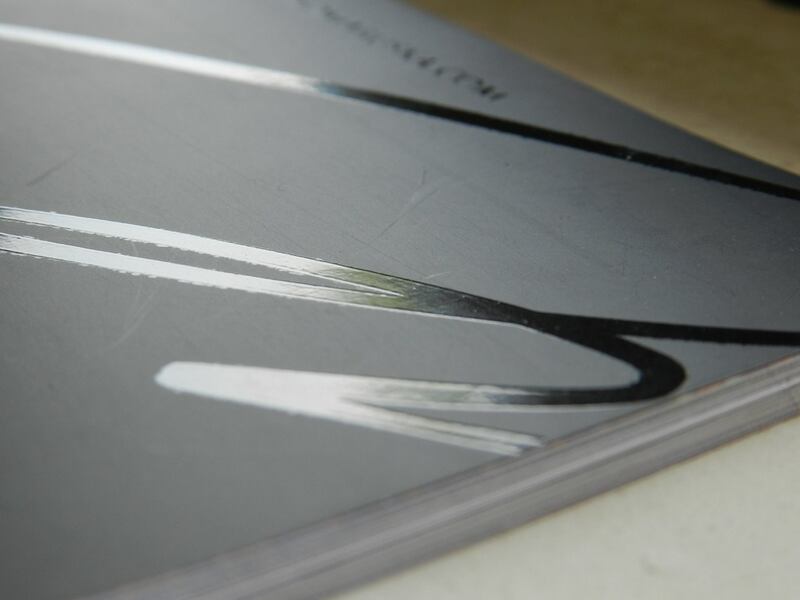 A great choice of luxurious paper with a matte or glossy finish will significantly contribute to the attractive appearance of your catalogs. The products or services you offer that are presented this way will create a realistic picture of what you have to offer for your customers. 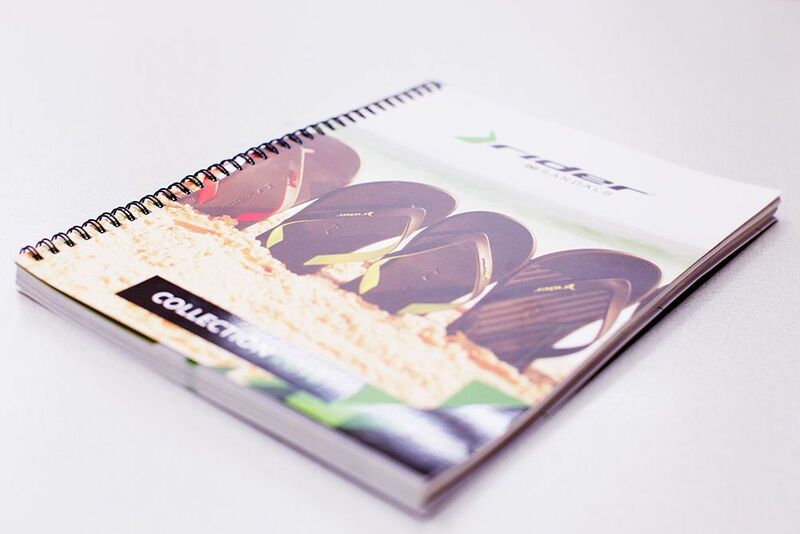 Why Your Business Needs Promo Catalog printing? 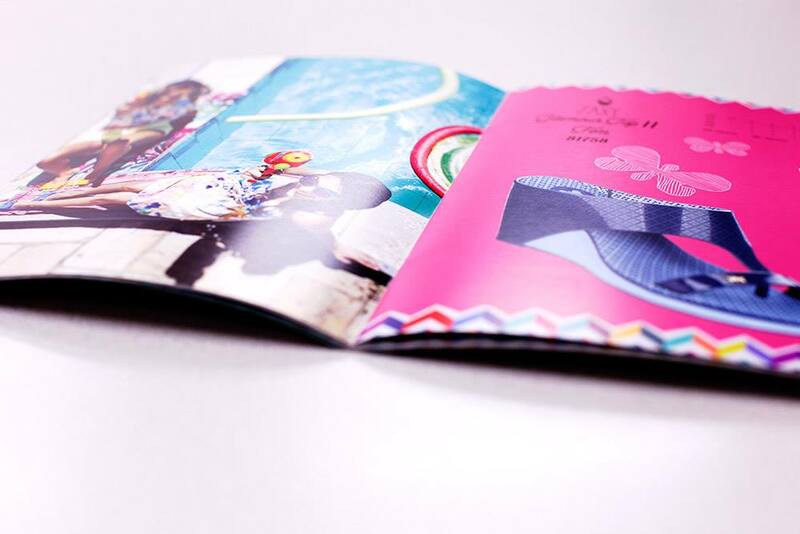 Booklet or Catalog refer to graphic pieces that companies use for promoting their products and services. Despite the technological advancements and the digital era that dominates the world today, well-made catalogs still have a unique role to play. 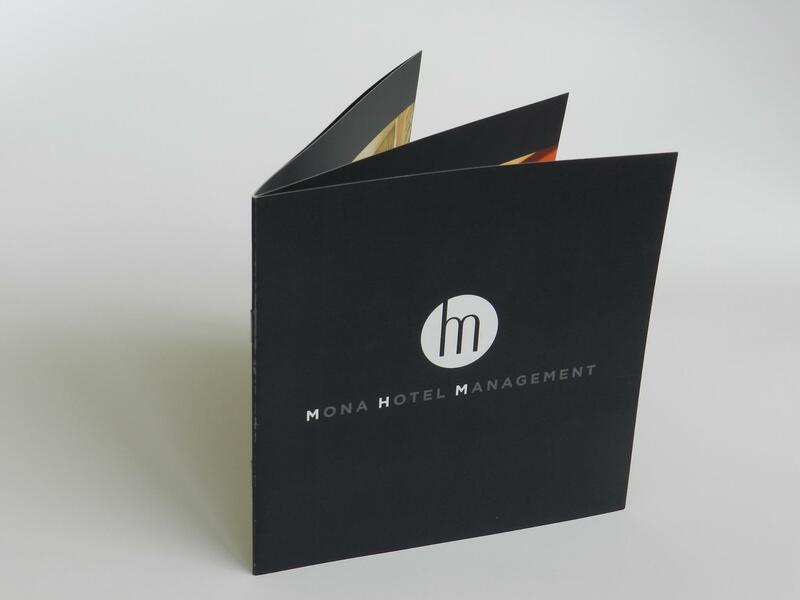 Printing booklets present your business with many advantages that it would struggle getting from other promotional items. Incorporate them as part of your marketing campaigns.